The supermarket sector is a major component of the retail industry in South Africa. Yet, these retail chains largely exist in a 'sea of sameness' where only subtle characteristics differentiate them from each other. 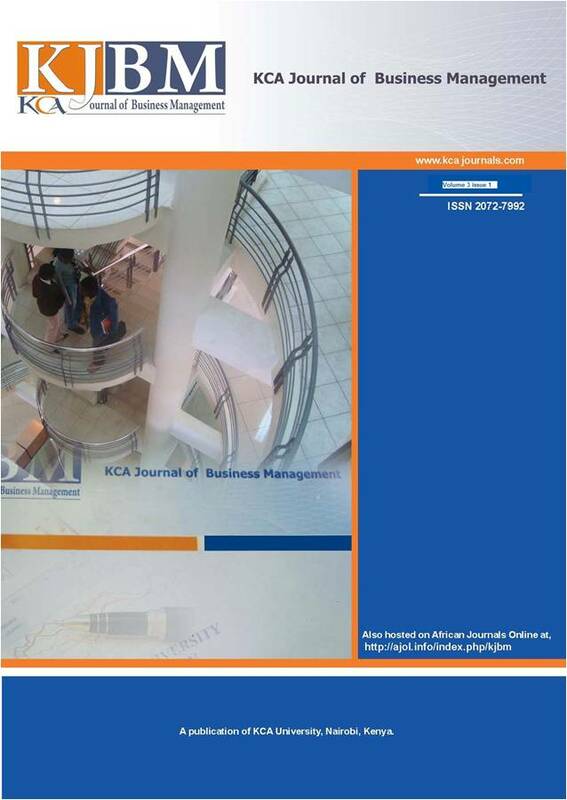 This paper aims to investigate the means through which such chains can achieve competitive advantage through the creation of customer commitment. Whilst structural bonds might create the impression that customers are loyal, commitment goes beyond behavioural loyalty and is argued to be a better indicator of the customer's propensity to patronise the retailer into the foreseeable future. Through consideration of the retail mix, this study determines that low prices, in-store promotions and facilities do not necessarily lead to customer commitment, whereas superior customer service and quality and variety of store merchandise are considerably more influential in this respect. However, on the whole, customer commitment in the supermarket sector remains somewhat poor and needs to be further entrenched.